The not so big pieces make the cattle scalp for small and medium dogs interesting. 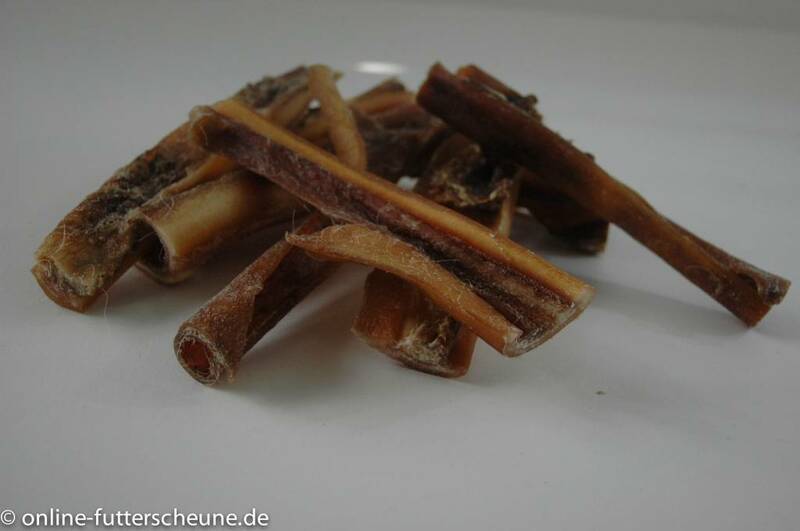 The hard article provides long chewing fun and the relatively low fat content provides pleasure without remorse. From food-grade animals, dried gently and without preservatives or additives.